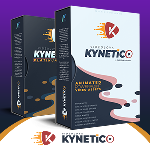 UNIQUE - BIG Bundle of Ready-To-Go and Complete Set of "Kinetic & Dinamic Style" Animated Templates You Can Apply To Any Kind of Video Marketing You Have! 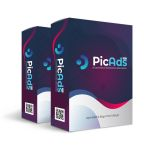 PicAds Pro gives you the opportunity to easily create attention-grabbing content targeted at your audience to increase clicks on your Ads. Easiest way to create Wondrous High-Converting video in just three easy steps using VIDEOOWIDE Volume 4. 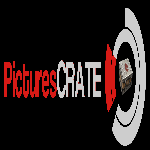 It's All-in-one marketing video solutions, and 100% Fully edited in PowerPoint. 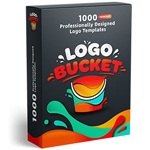 The Ultimate Tool to Create Logo Designs Like a Pro Quickly. 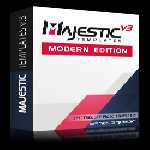 Majestic Templates Modern Edition is jam packed with the finest super creative modern and contemporary video templates that allow you to create dazzling videos, presentation, Facebook cover videos and many other creative contents easily. Drag and Drop Web Based Software - Instantly create e-book, kindle, cd, or software covers in minutes. 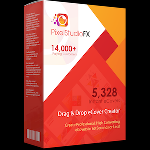 Includes 5,300+ Instant eCovers *LAUNCH SPECIAL* Includes Designer/Developer License!